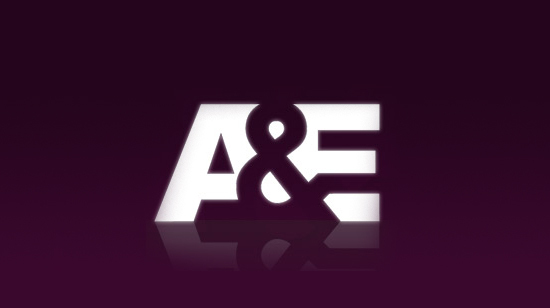 A&E is calling it quits. Recently, the network announced they are cancelling their planned docuseries Escaping the KKK. The documentary ‘Escaping the KKK’ was intended to serve as a close look at anti-hate extractors focused on helping people leave the Ku Klux Klan – the racist hate group with a long history of violence against African Americans and others. Our goal with this series has always been to expose and combat racism and hatred in all its forms. However, A&E learned last night from the third-party producers who made the documentary that cash payments — which we currently understand to be nominal — were made in the field to some participants in order to facilitate access. While we stand behind the intent of the series and the seriousness of the content, these payments are a direct violation of A&E’s policies and practices for a documentary. We had previously provided assurances to the public and to our core partners – including the Anti-Defamation League and Color of Change – that no payment was made to hate group members, and we believed that to be the case at the time. We have now decided not to move forward with airing this project. What do you think? Do you watch A&E? Do you think it was the right decision to end Escaping the KKK? More about: A&E TV shows: canceled or renewed?, Escaping the KKK, Escaping the KKK: canceled or renewed? Absolutely. Nice to see some ethics in the industry.